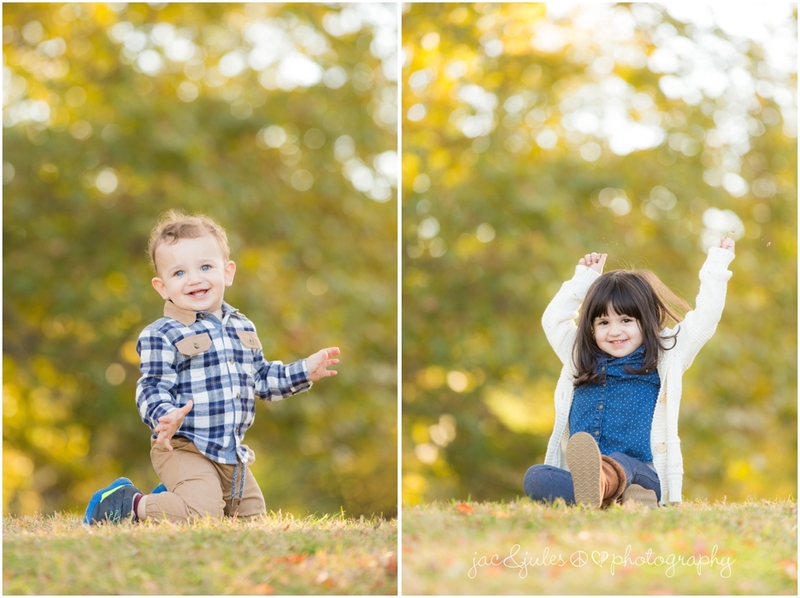 We've had quite a few sessions with this family beginning with Juliana's 1st birthday photos, and I think each time it gets more and more fun! 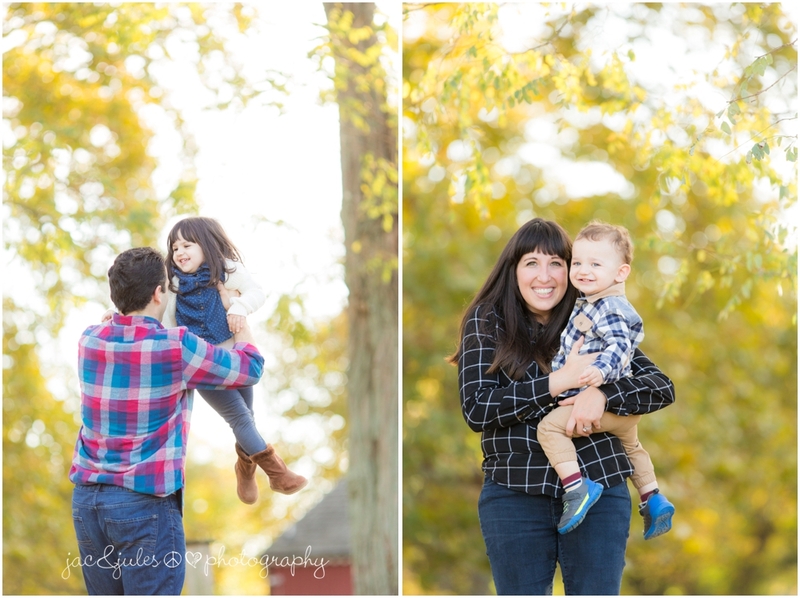 This was our first time photographing at Bayonet Farm in Holmdel, and it is such an amazing location. You've got the open field,the red barn, another neutral barn down the driveway, greenery..this place pretty much has it all. Take a look at the smiles we got from these kids..and mom and dad!